Listing courtesy of Compass RE Texas, LLC., Mark Lucisano. 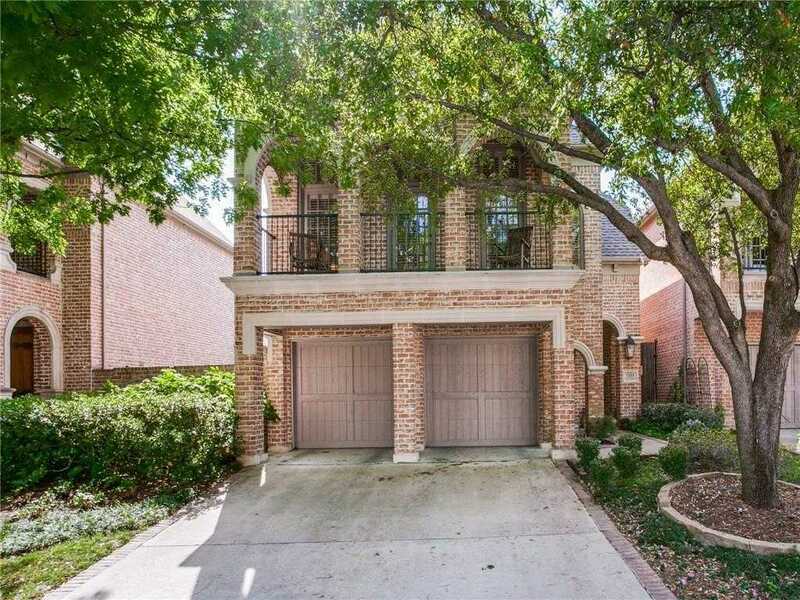 Please, send me more information on this property: MLS# 14064319 – $679,900 – 7335 Hill Forest Drive, Dallas, TX 75230. I would like to schedule a showing appointment for this property: MLS# 14064319 – $679,900 – 7335 Hill Forest Drive, Dallas, TX 75230.